3. 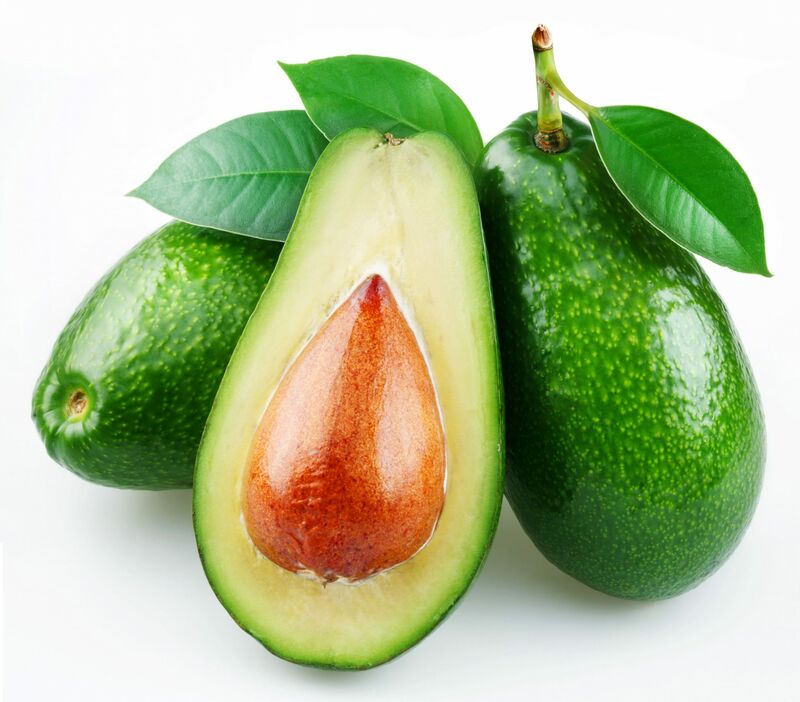 Avocados are good for pregnant women since the high folate content in them helps in the development of brain and other tissues of the baby. The B6 vitamin in these fruits may help in reducing nausea that is associated with pregnancy. 7. It is a powerhouse of vitamin E which protects our skin from free radicals. Cancer rates in the U.S. are officially off the charts. A century ago the disease occurred in 1 in 100 people. Today, half of all adults will get some form of cancer in their lifetime. That is 1 in 2 people. It is being caused by a steady and widespread breakdown of the immune system among our population. Cancer cells are naturally present in everyone’s bloodstream, but are kept in check by a special immune cell called NK (short for “natural killer”). When NK activity weakens–either from old age, poor nutrition or stress–cancer cells are free to multiply and become tumors. Once a person is diagnosed with cancer, the only treatments permitted in U.S. are chemotherapy and radiation which can do nearly as much damage to the patients as they do to the cancer. Both have horrendous side effects and both poison the immune system and destroy NK cells, thus increasing the chances of relapse. And both have poor long-term survival rate. This is not the case in other countries. In Japan, for instance, a surprising new, natural cancer treatment involves stimulating the patient’s immune system so tumors are gobbled up by a feeding frenzy of NK cells. You might be surprised to learn that doctors trigger this sudden blast of the immune activity with a natural substance found in certain Japanese mushrooms. These mushroom extracts are now one of the leading cancer prescription treatments in that country. Using the immune system like this is the next big frontier in medicine. It holds the promise of finding real cures, not just for cancer, but heart disease, arthritis, allergies and many other ills. The good news is that scientists have isolated the active substance in this medicinal mushrooms, called Active Hexose Correlated Compound or AHCC and put it into capsule form. Initial studies done with AHCC since the 1980s suggest that this is one of the most powerful human immune boosters ever tested. It appears to increase NK cell activity by up 300% or more. And it works quickly, usually within hours.